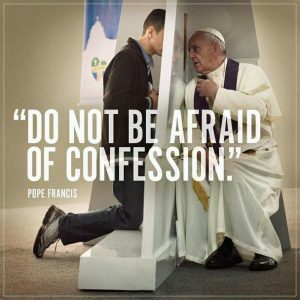 Remember that the priest is there to help you, and that he has heard lots of Confessions before; do not be afraid! You are not the first person to have sinned. We are all sinners, but God’s grace can take all of our sins away. This short video isn’t even 5 minutes long, but it might help you to make a good Confession to God. Watch it here.